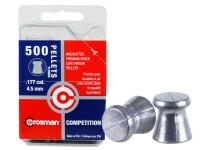 These are great for air pistols, especially if you shoot in 10-meter competitions. 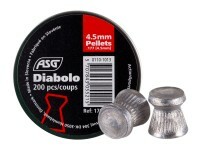 JSB makes some of the finest pellets in the world. 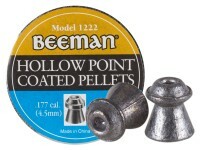 Things I liked: JSB Pellets are, in general, my favorite pellets. 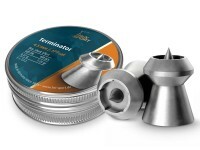 However the remainder of this review will be about Pyramydair. 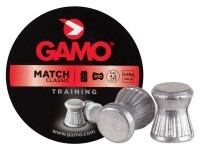 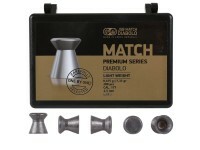 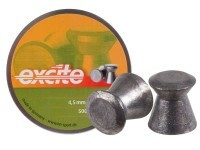 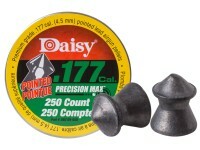 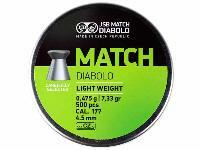 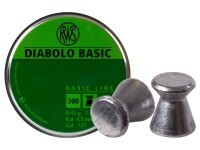 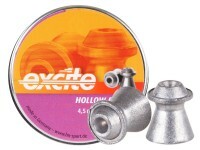 I purchased these pellets because my pistol likes the JSB Match Diabolo pellets, also in a green topped lid, except in a 7.72 grain weight best of anything I have tried in it. 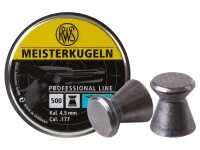 I have not tested these yet as the pistol is at the repair shop. 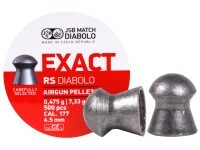 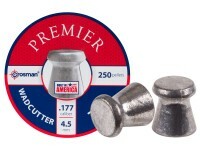 The reason I am reviewing is that I am desperately hoping that the 7.33 grain pellets will work in my pistol at least as well the 7.72 because the only source for the 7.72 JSB Match pellets is a dealer I would much rather not do business with. 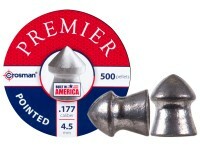 I get much better service and help from Pyramydair along with better prices. 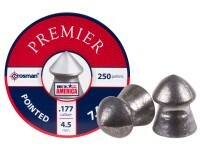 Things I would have changed: I hope that Pyramydair will in future find enough market to sell the 7.72 grain pellets if these don't work out in my pistol. 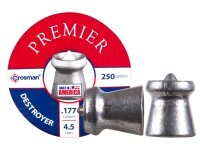 What others should know: As I said in another review. If you are the type who likes to have a number guns and they change from time to time, have a variety of JSB pellets on hand to test. 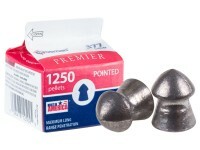 From what I have seen in online reviews the JSB are most often the pellet of choice for the particular gun being review. 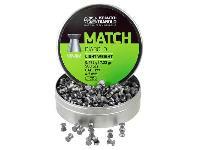 By the way Kudos to Pyramydaid for sponsoring so many reviews by Rick Eutsler and Paul Capello. 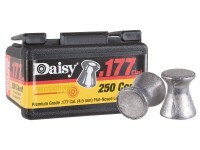 Things I liked: not much I was verry diapointed JSB is the best for consistency and quality but these flat head 7.33 are hard to handle in fast guns and even harder on longer range. 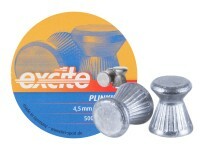 What Eddie said. 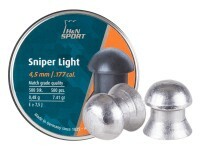 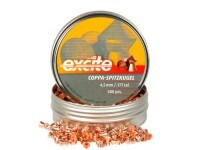 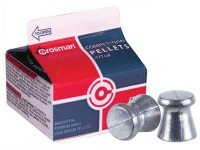 You are using a light weight pellet meant to be shot in low velocity match guns at distances of 10 meters. 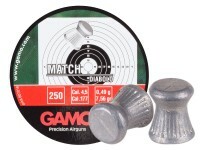 The flat head is to make clean scoring holes in card board targets. 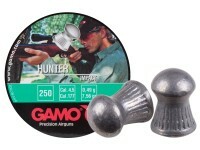 I think you we're using wrong ammo for your gun. 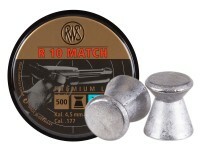 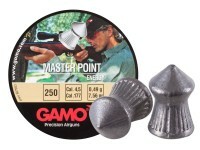 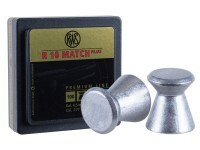 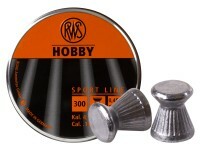 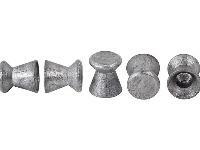 This pellet is intended to work in match guns with lower velocity. 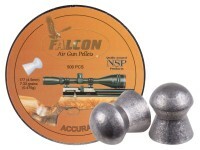 No wonder why you have bad accuracy!